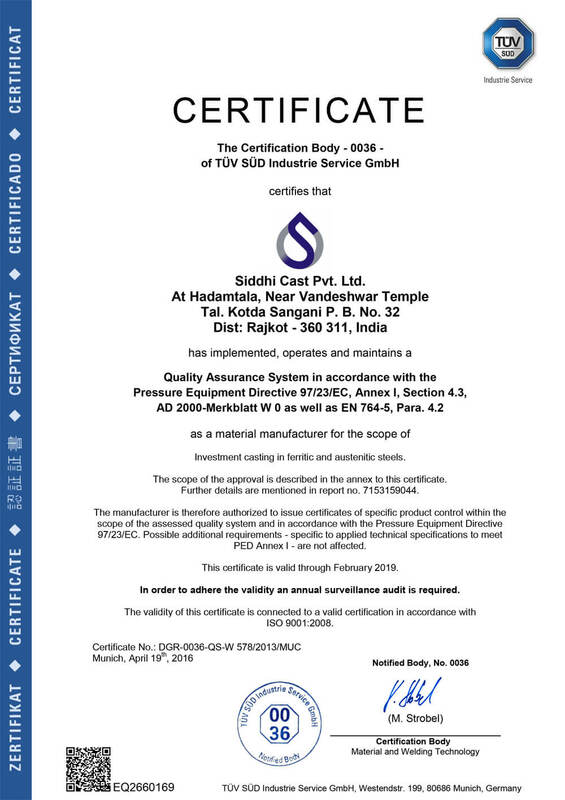 Siddhi Cast is ISO 9001 – 2015, PED and AD2000 Merkblatt W0, IBR Approved Company. All industries now demand greater than ever observance of specifications on material, processing, quality control and delivery conditions. 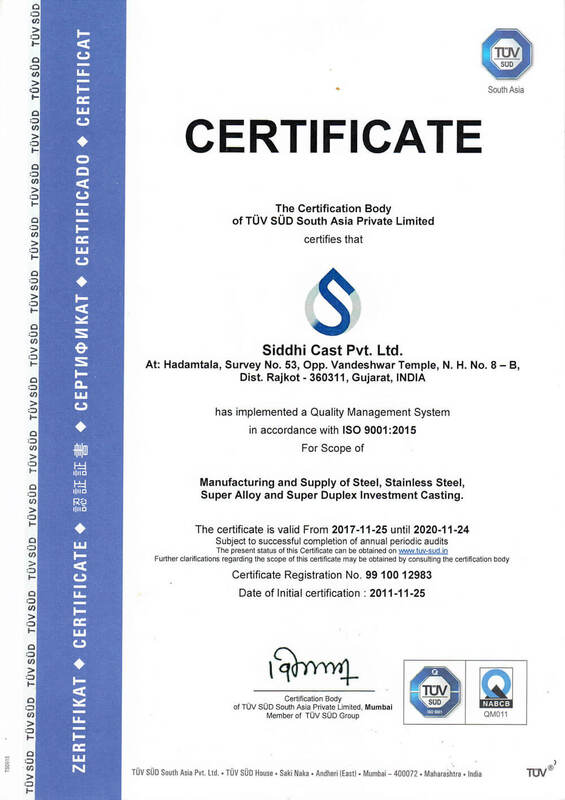 In order to satisfy these increasing requirements, Siddhi Cast operates quality control systems throughout the company. These ensure that customer requirements are met through full understanding and attention to detail at all stages of manufacture from enquiry intake to despatch of completed parts. 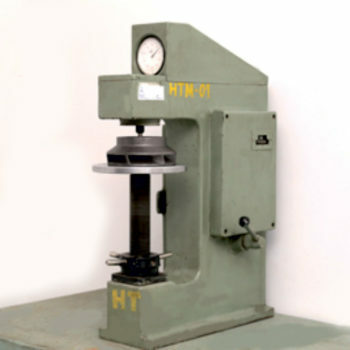 All production processes inspection and testing procedures are controlled and fully documented. These procedures are maintained through systematic review by internal quality audits. 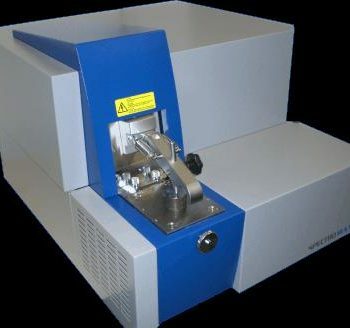 In house spectrometer with 32 channels capable of testing Fe, Ni, Co based materials and also Nitrogen content. 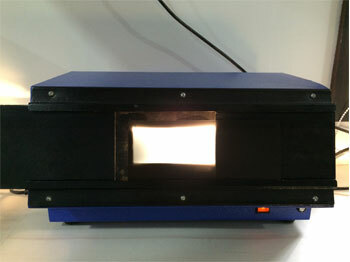 All heats poured are tested on-line on Spectrometer. 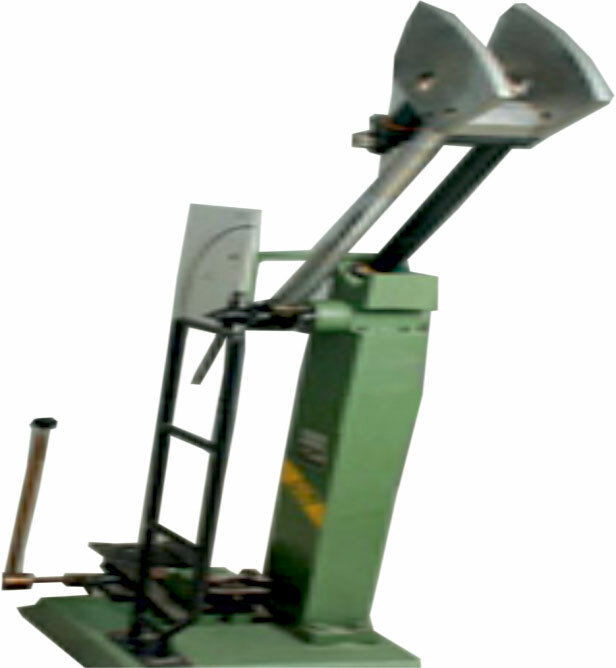 All the scrap used are also tested before using. Specimens are stored for particular period. 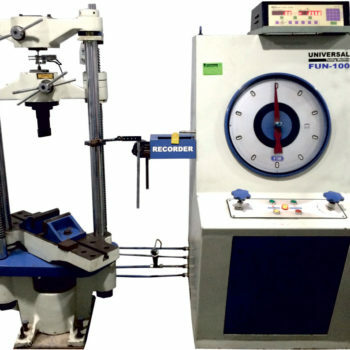 In house Universal Testing Machine. 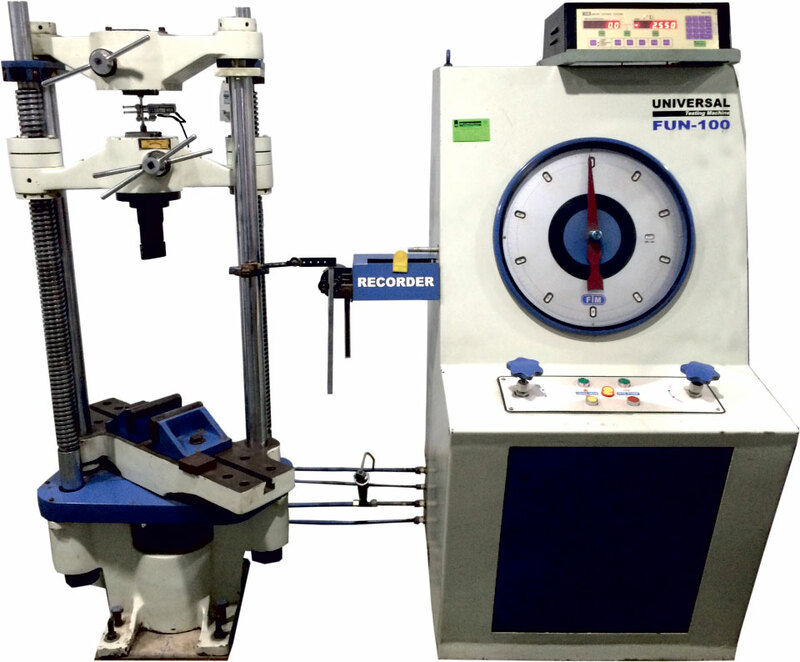 In house Hardness Testing Machine. 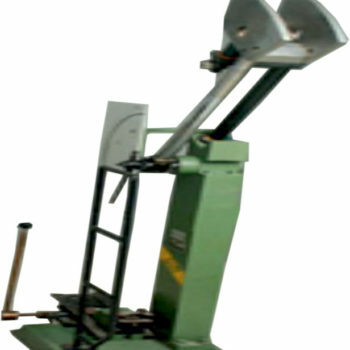 In house Impact test Machine. 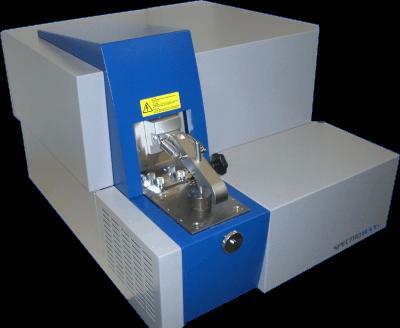 Chemical Analysis, Tensile Test, Impact Test, Radiography (X-Ray), Dye Penetrate, Corrosion Test, MPT Test, Microstructure. 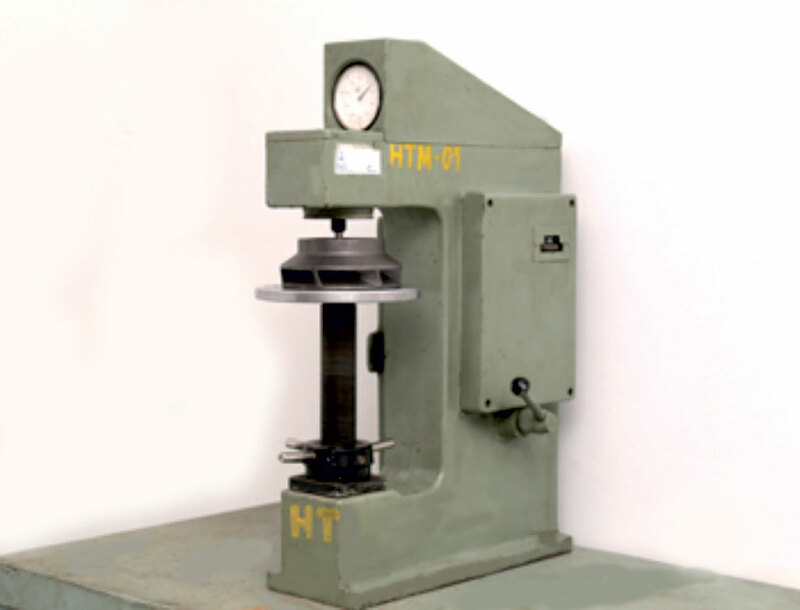 Castings can also be supplied under third party inspections such as TUV SUD, TUV NORD, BUREAU VERITAS, LLOYDS and DNV etc.